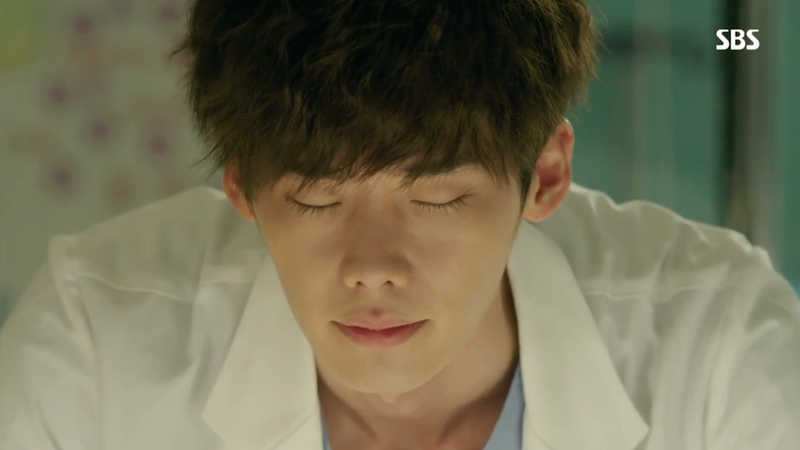 Despite a more serious tone in episode 4 of Doctor Stranger, I still found myself giddy with excitement while watching Hoon start to come into his own as a doctor in South Korea. Certain plots jumps shouldn’t be examined too carefully, otherwise you’ll start to question the integrity of the show. My advice, focus on Hoon’s quirky and caring personality. It’s a sure way to get you to fall madly in love with this show! 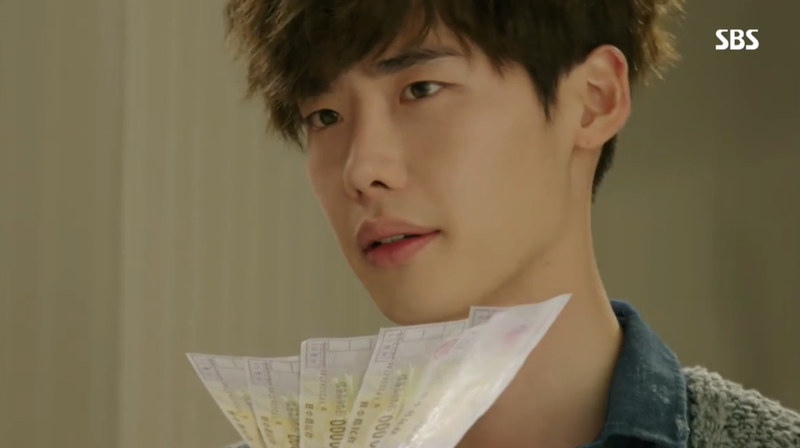 Professor Moon wants Hoon on his team, and he knows exactly how to get him to agree: money. 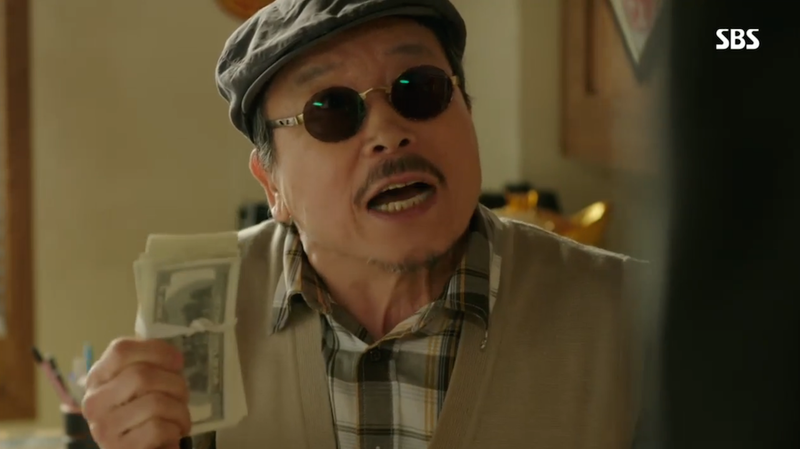 The professor offers Hoon $50,000 in cash if he’ll agree to work at Myeongwoo Hospital. 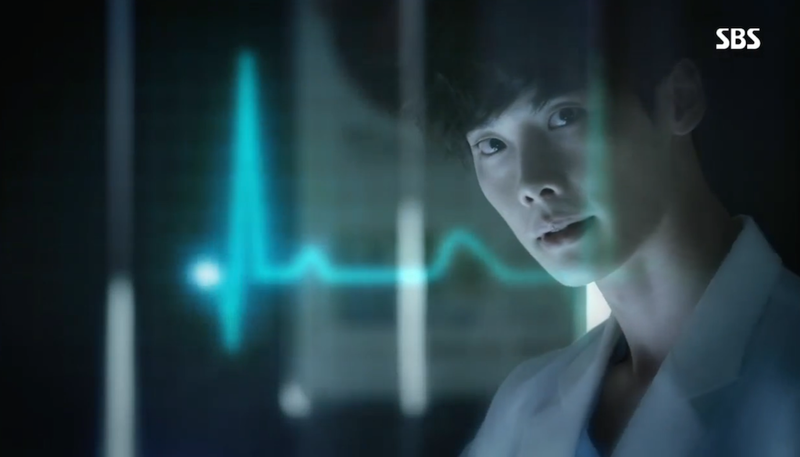 Hoon may be an awesome doctor, but his background is more than scarring. No one wants a North Korean trained doctor working in their hospital, especially when he’ll likely be operating on the Prime Minister. From his dramatic entrance to the reveal of his alma mater (Pyongyang Medical School), Hoon presented himself like a boss. He knew the the facts wouldn’t go over well, but he didn’t let that affect his confident demeanor. Awkward is the perfect word to describe this picture. Needless to say, once the facts were out, Hoon was also out of a job. The man who played a part in sending Hoon to North Korea, comes back to persuade the hospital into accepting Hoon on their staff. 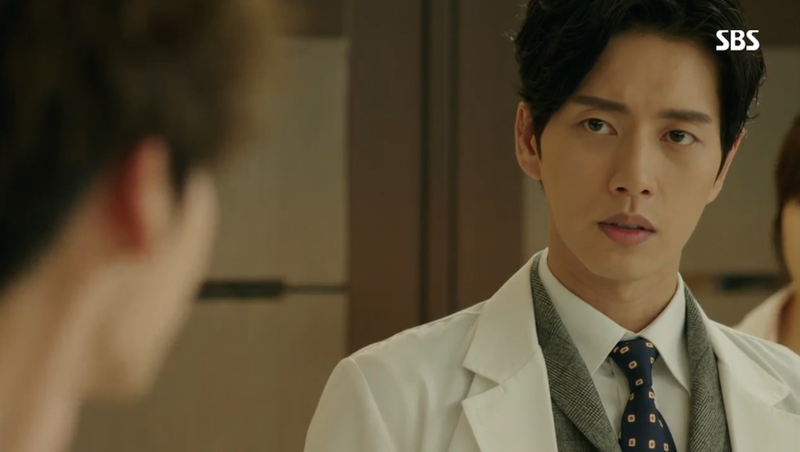 As far as Professor Moon knows, this former hospital president and the Prime Minister both owe Hoon a debt. Something tells me though that the reasoning behind this decision isn’t quite that simple. As a result, Hoon finally gets to keep the $50,000. What does he do with it? 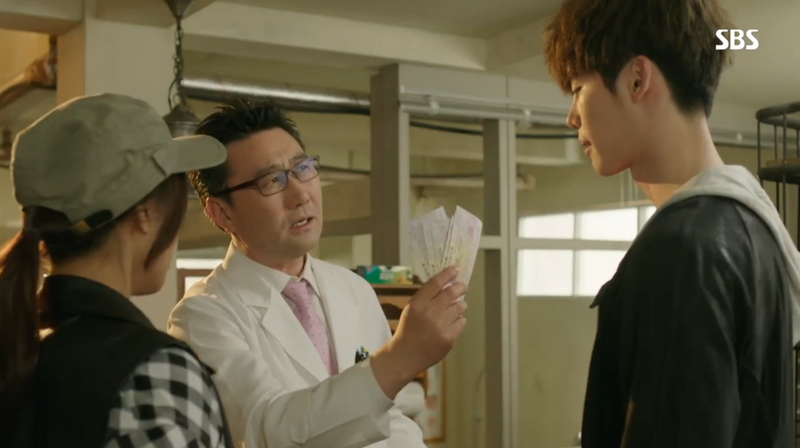 Runs right to his smuggler “friend” and rips the money in half to make sure the smuggler can get proof of Jae Hee’s safety. Hoon’s sure not messing around. It’s sure nice to see Hoon officially wearing the white jacket. All signs point to Hoon’s lost love being alive and well in South Korea. 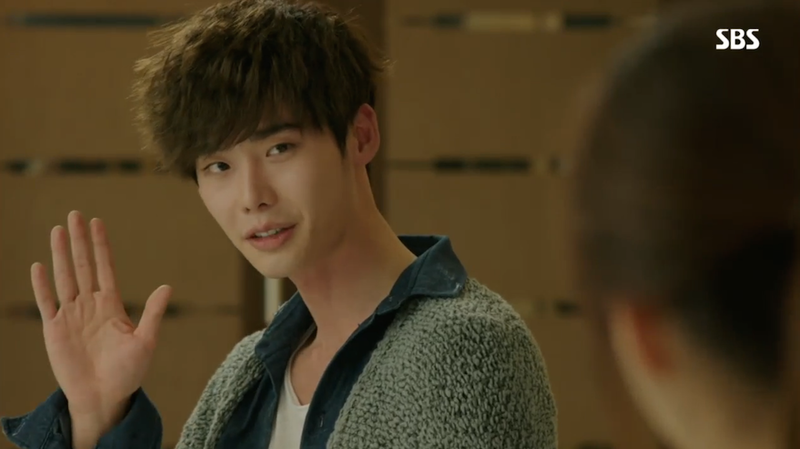 Hoon may have caught a glimpse of Jae Hee, but she was gone before he could confirm her identity. That being said, he’s still convinced she’s stuck in a North Korean prison camp, and all his efforts remain focused on earning money to get her out. Too bad Hoon’s connection is actually taking bribes from North Korea to feed him false information. Episode 4 largely focuses on Soo Hyun’s estranged biological mother who is in the final stages of lung cancer. Soo Hyun may try to act unaffected by this news, but her desire to keep her mom alive ends up trumping her conflicted emotions. Hoon has his own reasons for helping Soo Hyun’s mother alive. 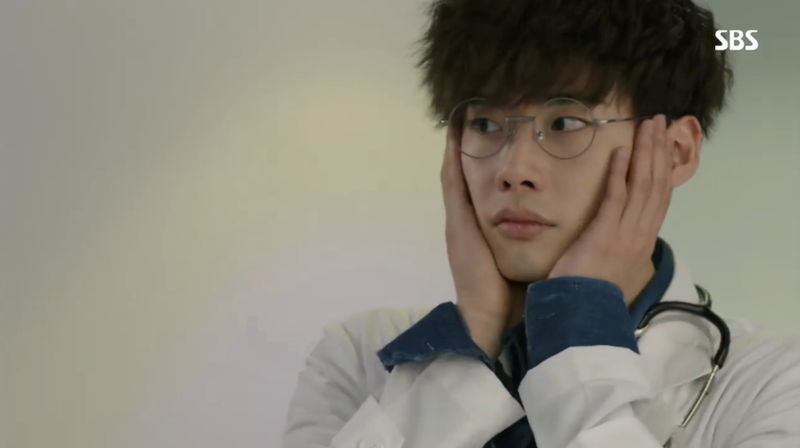 During an examination, he finds that she’s wearing the infamous red bracelet that he had given to Jae Hee as a child. Now he just needs to keep her healthy enough to tell him how she got this token of his love. Unfortunately, the surgery that Soo Hyun’s mother needs is very risky and not one that should be attempted on a patient so close to death. 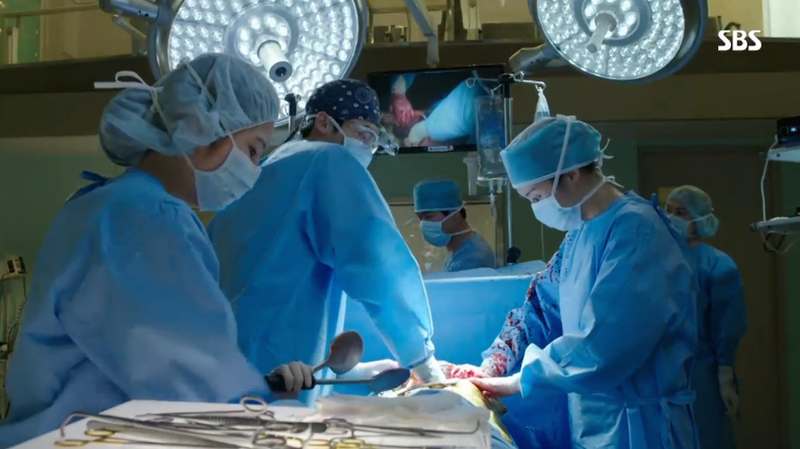 Even Soo Hyun’s boyfriend Jae Joon won’t do the operation. 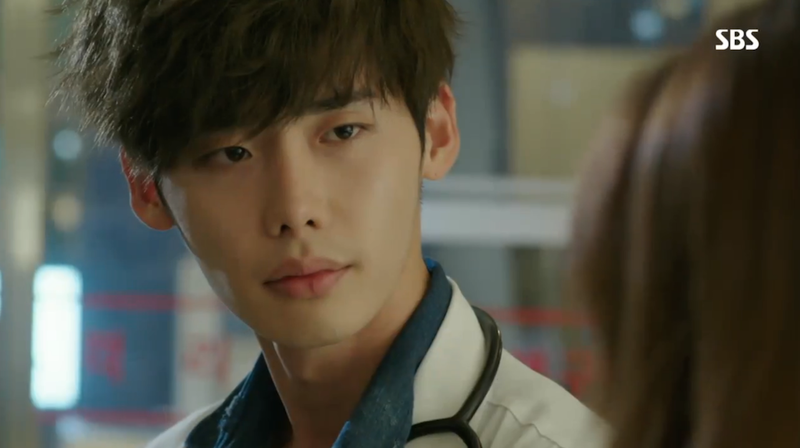 Hoon goes into his super doctor mode and begins to imagine 3D models of how the surgery will play out. Anyone else reminded of Lee Jong Suk’s character from I Hear Your Voice when Hoon closes his eyes to envision the steps he needs to take? 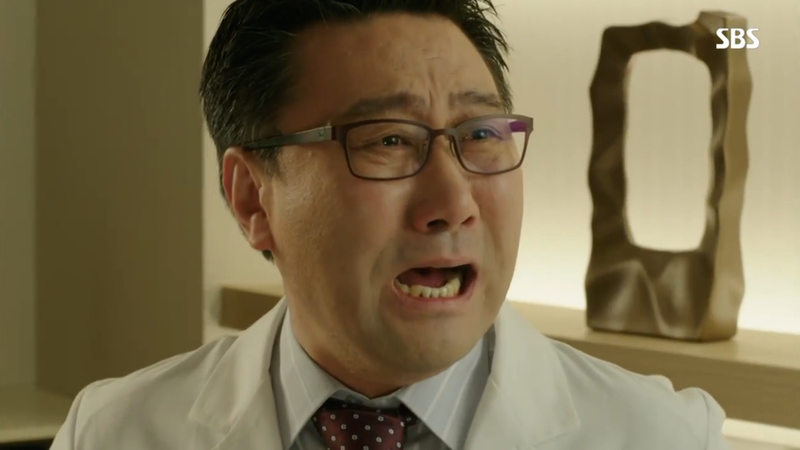 Doctor Park ‘s abilities are awesome! Despite his conclusion that the surgery is too dangerous, Soo Hyun brings out the ultimate trump card and pays Hoon the 500 won surgery fee. 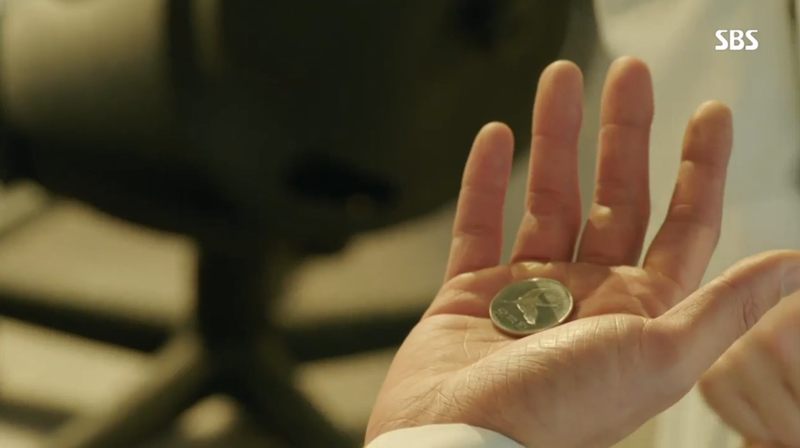 This coin sure has some impressive power! Hoon steps up to perform the long, and highly risky surgery. 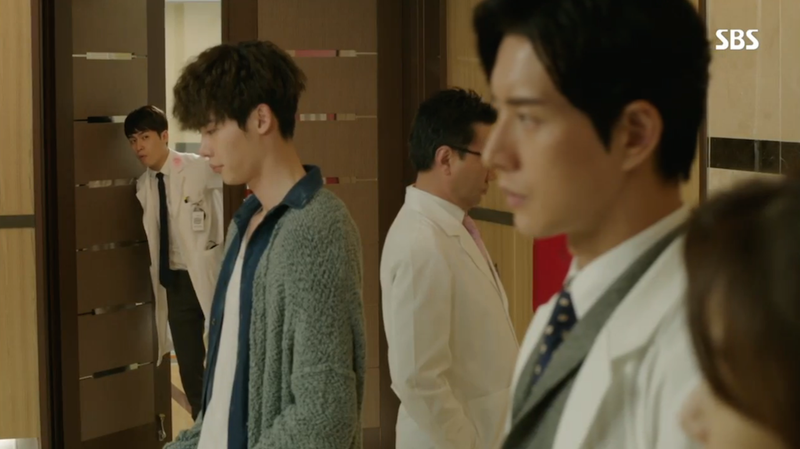 Even when the hospital president ( who happens to also be Soo Hyun’s father) commands Hoom to stop, he cleverly replies that he’s already accepted the surgery fee and has no choice but to continue. I love this cheeky side of Hoon! Sadly, despite Hoon’s best efforts, Soo Hyun’s mother dies on the operating table. Understandably, Soo Hyun has a difficult time accepting that her mother has passed away. Hoon pulls her in for a hug, offering comfort while she grieves for mom. 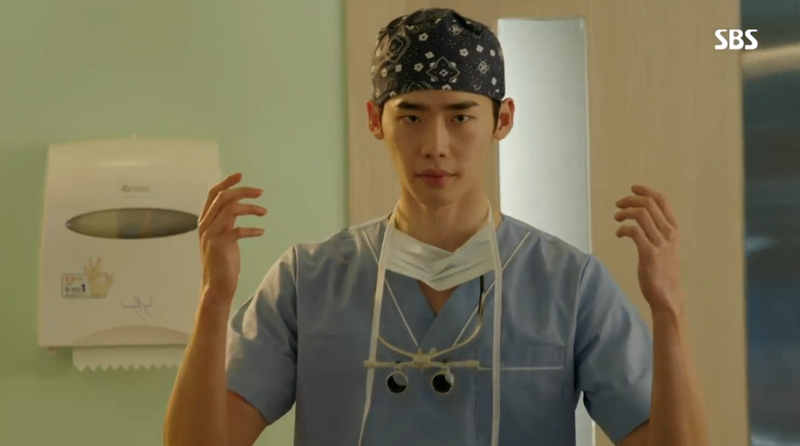 Of course, Jae Joon walks into the operating room just in time to see this emotional hug. 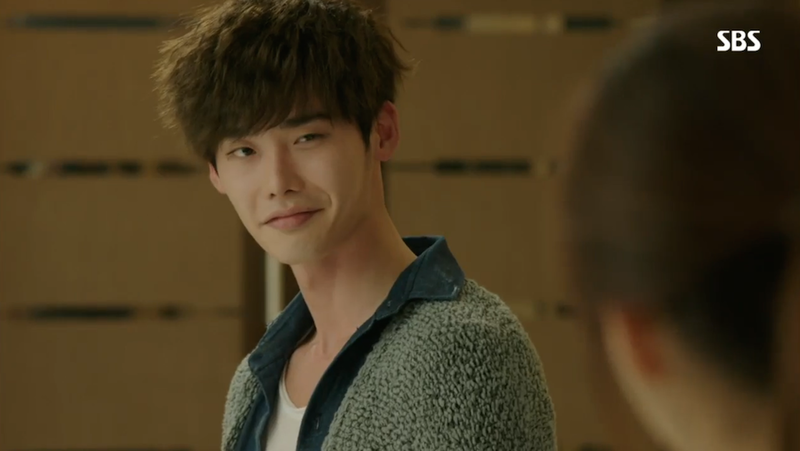 I can’t wait to see how he reacts to Hoon’s actions toward his girlfriend. 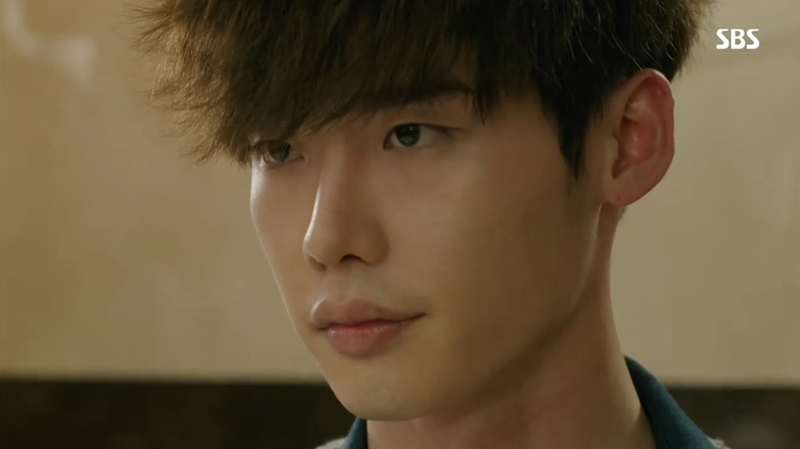 This episode opened up more communication between Hoon and Soo Hyun. Not only did they interact over her mom’s situation, but these two also had some very cute moments together. 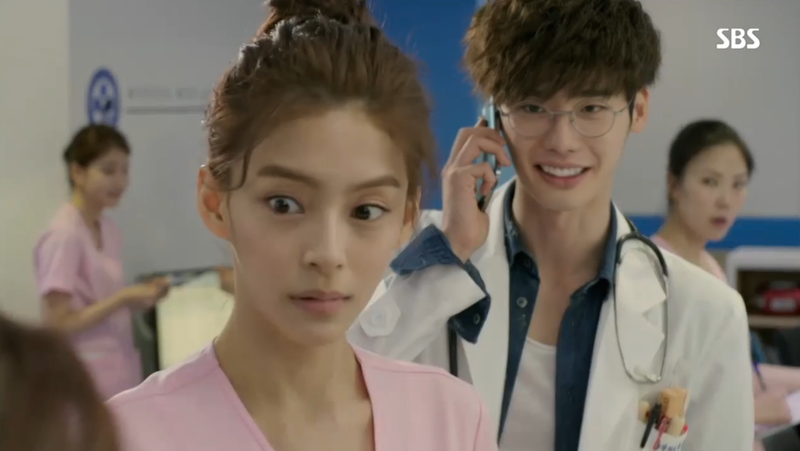 My favorite occurred when Soo Hyun saw Hoon working at the hospital for the first time. She’s shocked he’s been giving a job, and Hoon can’t help but play with her anger and frustration. He edges over to her side, mindful to cover his cheeks to protect against her painful slaps. Too bad for Hoon, she responds with a swift, debilitating kick instead! I’m really looking forward to seeing how their relationship will develop. It’s clear that Jae Joon is not pleased to have a North Korean doctor infringing on his territory. 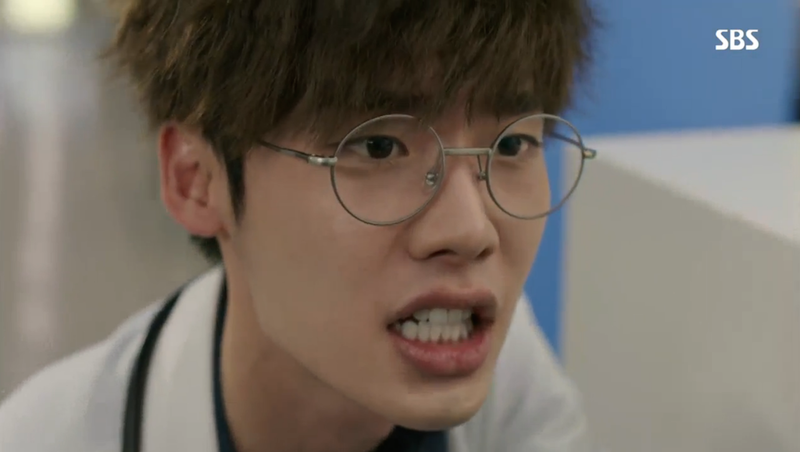 Hoon and Jae Joon have already been pitted against each other on opposing surgery teams. Apparently, there will be a scoring system based on if an operation is a success or a failure. The details are still fuzzy, but it’s clear that these two will be battling it out with their scalpels. Professor Moon made some good contributions to comic relief during this episode. He may have campaigned for Hoon to work under him, but he’s quickly learning that Hoon can be quite the handful. Not to mention, his nose may never be the same by the end of this series since he keeps getting hit in the face! 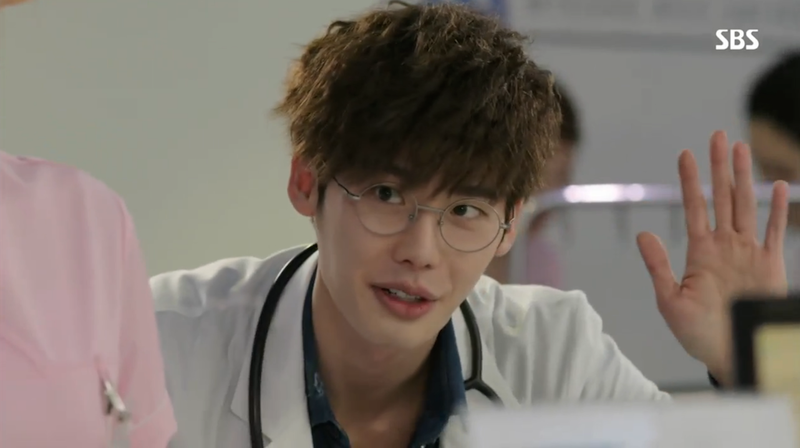 I’m enjoying how the story is developing and I’m really looking forward to having Hoon become more integrated into the hospital work life. He’s still on the fringes, working almost entirely independently. The surgery competition should provide some good entertainment as well as recognition for Hoon. I can’t wait until the other doctors realize just how brilliant he is. I like that this show keeps the technical medical terms to a minimum. 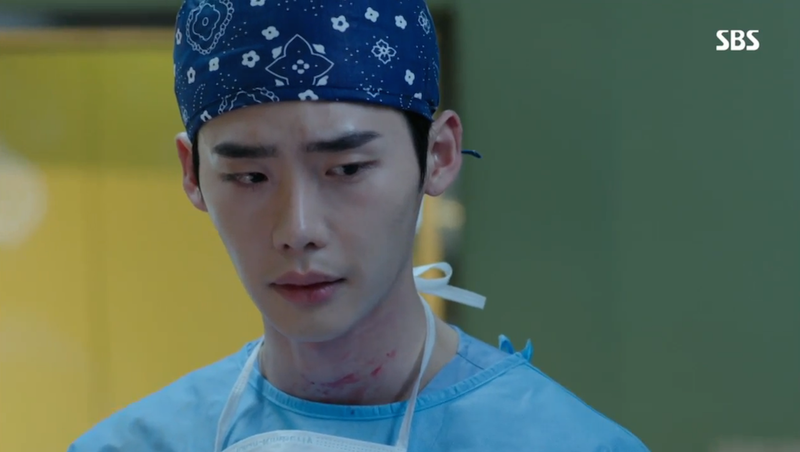 For example, we knew Hoon was performing a life saving operation on Soo Hyun’s mother, but the type of operation and the techniques being used are only mentioned in passing. I’m glad the writers decided to take this route, as it gives the story more time to focus on character development and less time getting bogged down in terminology that doesn’t actually add anything to the overall plot. I love that Hoon’s quirky and caring sides still shine through, and if anything, they just keep growing stronger. His relationship with Soo Hyun should prove very interesting and I especially love that it’s unclear who the leading lady of this show is. I know some fans are disappointed and already taking sides based on which actress they like better, but I could really care less. 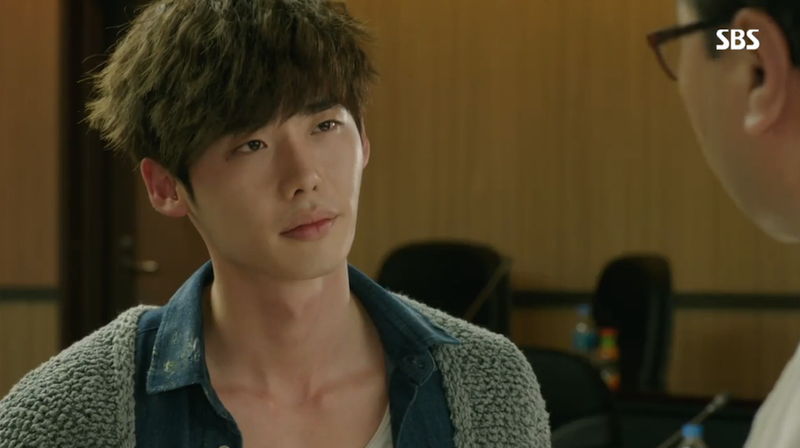 Too much is uncertain about Jae Hee’s backstory for me to unanimously promote Hoon’s diehard first love. I’m going to wait to see how the plot develops more before I make any judgements! What did you think of this episode? Do you have a favorite part? Please share your thoughts below!